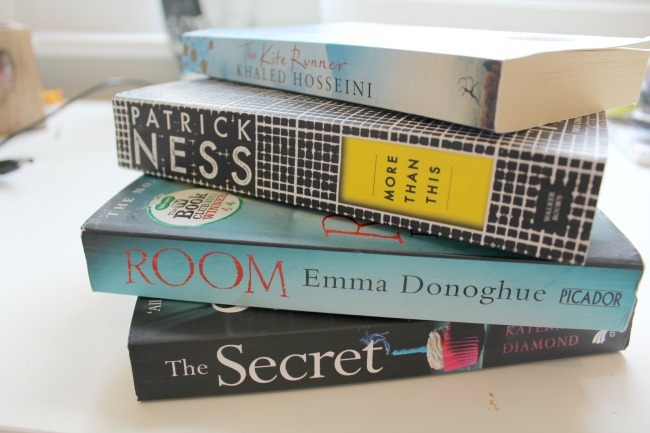 I love book hauls: I love reading them, writing them, stocking up for them, everything. 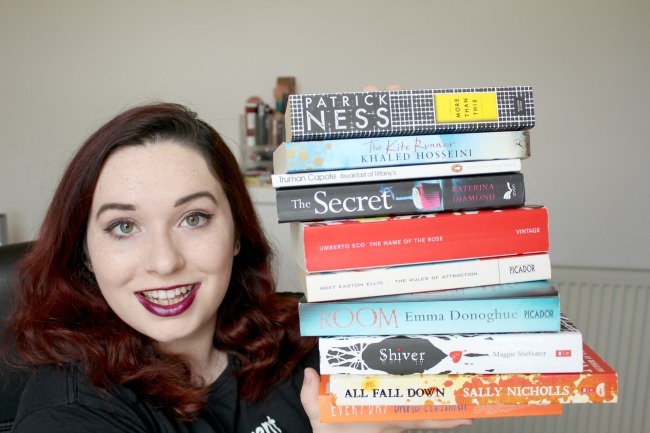 My last one was a December and January book haul and you can read it here. But, as it's 2017 now and environmental concerns are getting ever pressing, I've been thinking more about my impact on the planet. So, one of my goals for 2017 is not to buy any brand new books. From now on (unless temptation gets to me and I fail), all of the books featured in my book hauls will be second hand. And once they're read, all of my books will be going on to a new owner, either via Depop or a charity shop. I'm not someone who really keeps up with new book trends religiously, and so it seems like a good way to be a little more friendly to the environment by re-using things. The first three books in this massive little haul are all young adult fiction books. I've started to get back into the genre a little bit recently, so I picked up some new reads to help me continue with it. 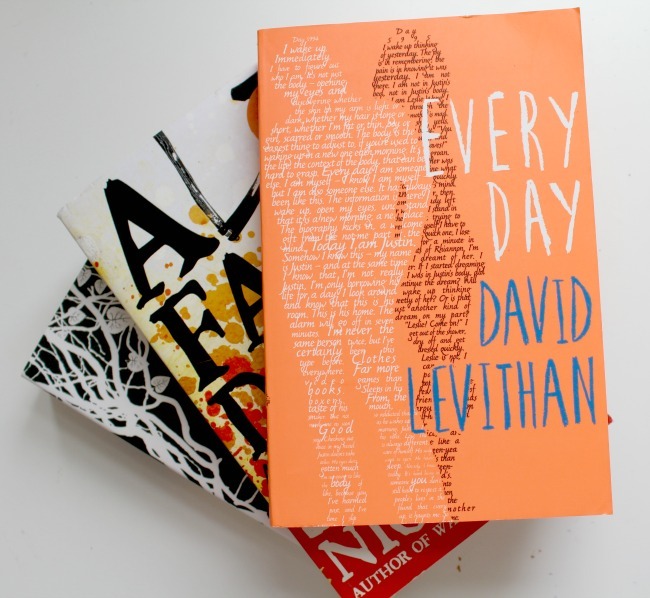 Every Day by David Levithan is something that I've seen in book stores a zillion times, but have never picked up. Now that I've read the blurb I am SO gutted I ignored it. 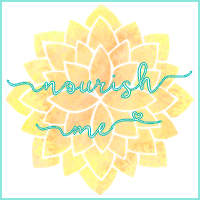 It's all about a kid called A who wakes up in the body of somebody new every day. His one rule is not to get attached to the people he meets. But one day he meets a girl that changes everything - he now knows who he wants to spend every day with. 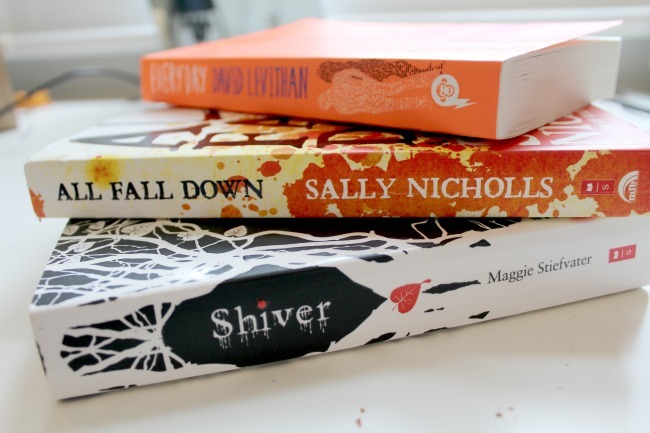 All Fall Down by Sally Nicholls is a historical novel all about the Black Death. I'm a big fan of historical books but I haven't read a young adult one in what feels like forever, so I'm excited to see how the topic of the plague in England is dealt with. The title is also a reminder that the nursery rhyme 'Ring a Ring of Roses' was actually about the Black Death. 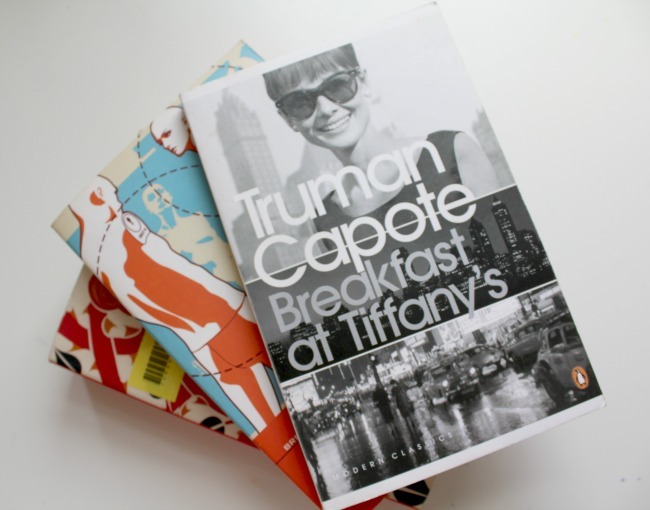 Breakfast at Tiffany's by Truman Capote. I've honestly had the 'and I said, what about breakfast at Tiffany's / She said I think I remember that film' Deep Blue Something song stuck in my head since I picked this book up, ffs. But, it's such a big part of American culture that I really want to see the book that inspired the film and the song. The Rules of Attraction by Bret Easton Ellis. I'm looking into the list of '1001 books you should read before you die' (way to procrastinate packing for holiday Steph, I know) and this author's name kept popping up, so I've decided to see what the fuss is all about. 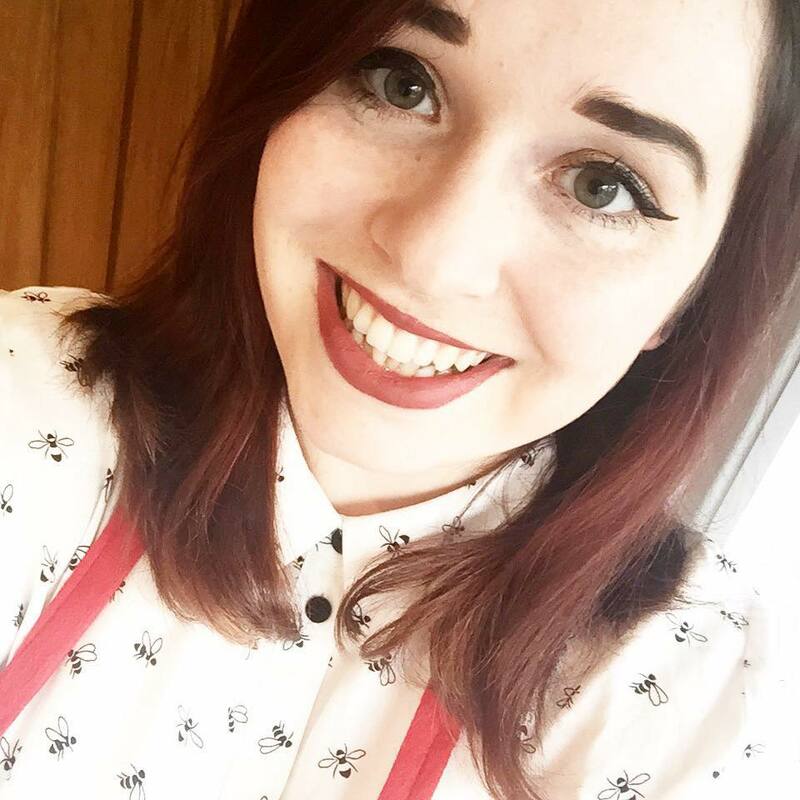 The novel was written in the 1980s and is based around a uni student in America who is sexually promiscuous and indecisive about her university career. It also features her relationship with a bisexual man, and I'm intrigued to see how the author discusses this. 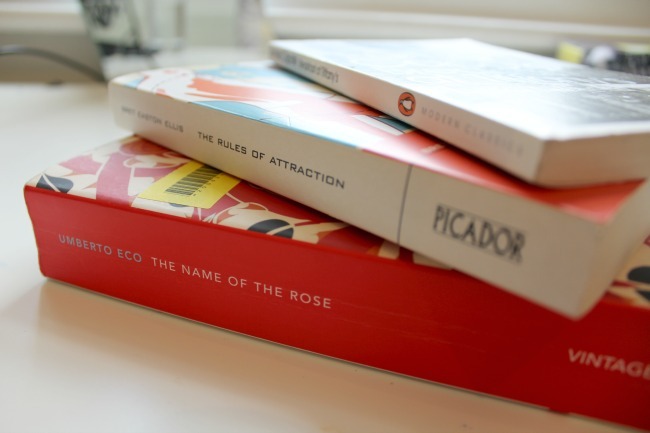 The Name of the Rose by Umberto Eco is a novel by another author that kept cropping up on the 1001 books list. This is a murder mystery novel set in an Italian monastery in the 1300s. As I mentioned before, I love historical fiction, but I don't know much about Italian history during this period, so it'll be interesting to see what I can learn. 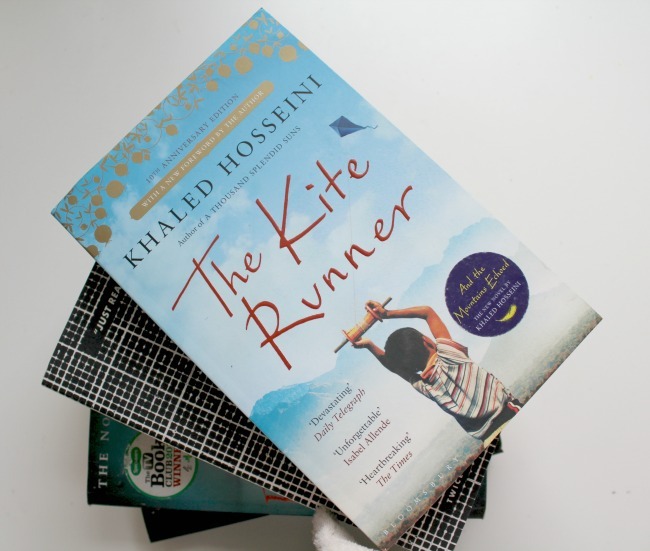 The Kite Runner by Khaled Hossini is a novel that I've been hearing about for a good decade. I was told to wait until I was a little older to read it when I was in my teens, to understand everything fully, so when I spied a copy in my local charity shop I knew I had to have it. I'm fully prepared to have my heart broken by this novel, and to learn more about the history of Afghanistan. More Than This by Patrick Ness. I was a massive Patrick Ness fan as a teen. The Knife of Never Letting Go trilogy was something I was obsessed with, and would recommend to anybody that asked. I'm so excited to see what he offers in this standalone novel about a boy who dies ... and then lives. Room by Emma Donoghue. This has been on my mental TBR list for about five years. No joke. It's been recommended to me time and time again and I just kept forgetting to buy a copy. Room is all about a five year old boy named Jack who lives in Room with his mother. Those four walls are his home, his world. Jack has no idea there's a world outside of Room, until one day Door opens. The Secret by Katerina Diamond is the final novel on my list, and the only thriller. I've been loving thrillers over the past year or so, and this has got me hooked from just the blurb. DS Imogen Grey, the novel's protagonist, is on a search for a missing girl. As she gets deeper into the mystery she uncovers a terrifying trail of murder and abuse, and she ends up delving into secrets from her own past as well as the victim's.